My boss friend requested me on FB?.. I kind of feel like I have no other choice but to except because it’s a good job and I don’t want him to hate me for not accepting him… What should I do? I don’t think management should request Facebook friendships, I think it can be awkward and or snooping on their part. 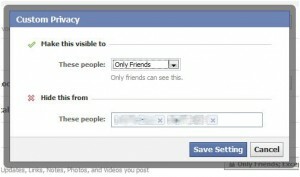 If it’s too much just take Facebook off for a while, but I do not think it is necessary if you add him to a privacy list.